S-File returns to OFF with another 4-tracker, following up on his hugely pouplar label debut that earned heavy support by many leading artists of our scene. Intense does what it says, with a no-nonsense synth-lead and straight up drums. Silence is a more laidback affair. 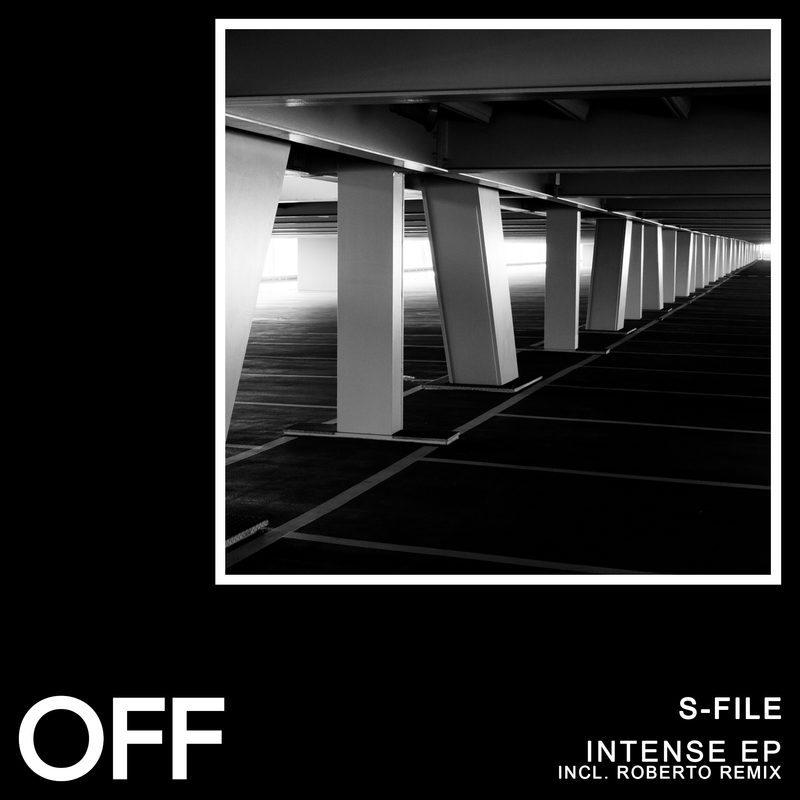 Roberto, one of the UK’s leading underground techno artists, delivers a broken-beat-interpretation of Silence. When We Were is a chord-roller with much-loved oldschool vocals adding memorability.